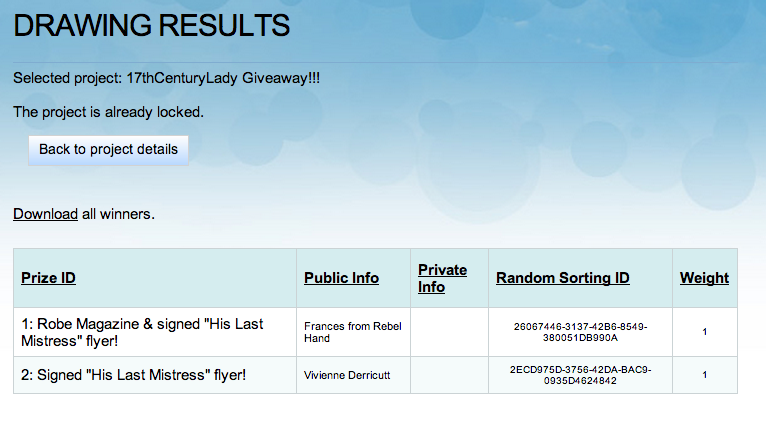 Congrats to First Prize Winner, Frances from Rebel Hand, and Vivienne Derricutt, our Runner Up! 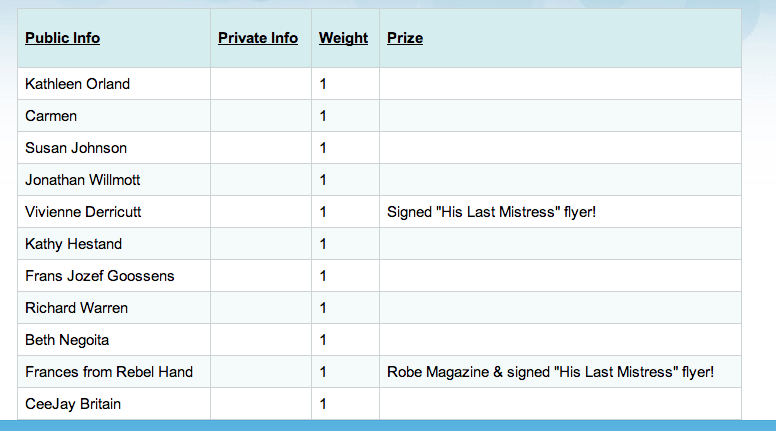 Please contact me with your address details so I can send these items to you later today! Thank you to everyone who participated – you might not have won this time, but this was just the first giveaway, I hope to do more in the future! What a lovely surprise! Thank you, Andrea. Congratulations, Vivienne, and good luck to everyone for next time. Both packages have been posted!